Thatcher learned to row at Quintin Boat Club where he coxed for his father. He went to the Junior World Championships in 1991 in the quad but decided to swap to sweep, seeing it as the way to win medals. The next year he won gold in Montreal in the JM4- and went straight into the senior team. He partnered James Cracknell in the M2x at the Atlanta Olympics but then moved into the M2- for 1997 winning World Cup Silvers with Ben Hunt-Davis. In 1998 he moved into the M8+, winning World Cup medals of every colour, culminating in a Silver medal at the 1999 World Rowing Championships in Canada. Despite having won Silver and Gold medals in the eight at two Rowing World Cups in 2000 Thatcher was dropped from the eight before the Sydney Olympic games. He was offered to go as a spare but the damage was done. 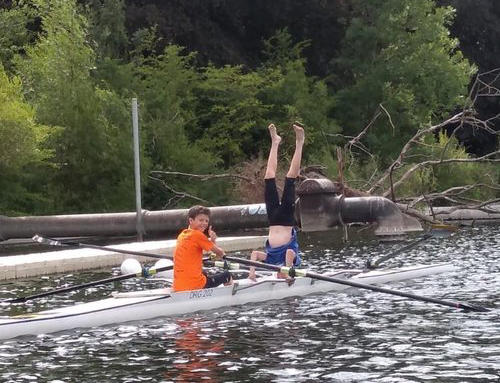 Thatcher says “From that point, I quit rowing basically. It was pretty much a shellshock for me. Rowing was my love and my passion and that sort of put a big axe through my rowing dreams and brought my rowing to a stop. I was only 25 at the time as well, I had planned to keep going but I was told at the time that if I didn’t go to Sydney as a spare then I would never row for GB again, so I told them where to go. I had done enough”. Thatcher left Latymer for a spell at Windsor Boys School but soon returned to Latymer as head coach for 6 years. He says “I think those 6 years I did at Latymer was part of the healing process. 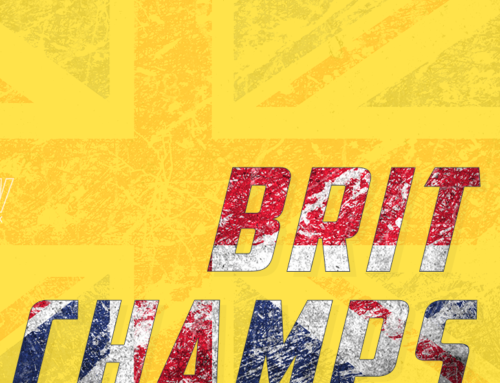 It was quite a recreational program when I arrived but by the time I left we’d had guys represent GB at junior level, one winning a gold at the World Junior Championships. When I started there it was just boys and then they took girls into the sixth form and as they started filtering through, 50/50 through the year groups you could see the loss of numbers affect the boys programme. I think it affected the girls programme as well, it’s hard for co-ed girls schools to compete with the likes of Headington”. 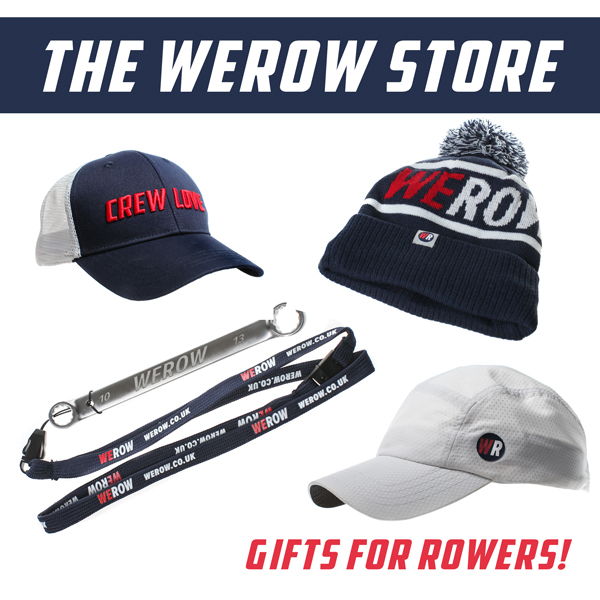 “We have a great team of coaches here – Doug Perrin who was a lightweight U23 medalist and rowed for Goldie, he runs the 14’s, he does an amazing job, he has got it nailed. 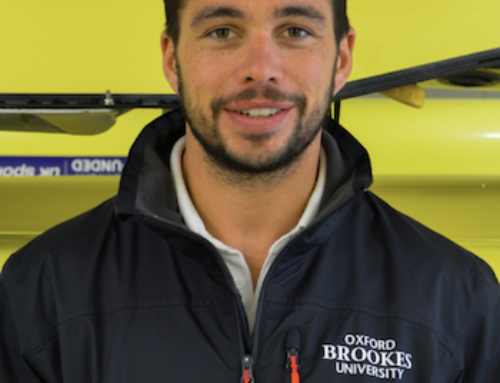 We have Tom Killick who was captain of London Rowing Club, he runs the 15’s and used to run the school boat club before me. Tom did a really good job increasing the funding and raising the profile of rowing within the school. We’ve got good guys who are really passionate about the club working with every year group and its really pushed it forward. Then there’s Anthony Smith who started at St Paul ’s the same time as me. Smith has coached all the guys through the 14’s, 15’s and 16’s and has had a hand in the development of everyone who has been successful in the senior squad. He does an essential job of developing the guys before they get to me”. The St Paul’s boys all have to play rugby for the first term at 14 years but rowing is the most successful school sport. The win at Henley Royal Regatta in 2015, the same year the event was streamed live for the first time, ensured that rowing is now part of the St Pauls culture. And that success has led to students gaining places at major sporting universities – of the 7 upper sixth boys in the eight this year all are holding offers from Oxford, University of California, Harvard or Princeton. Thatcher credits his coaching style to his old coach, Harry Mahon, now deceased, and to Donald Leggitt who also worked with Mahon. “Donald was at Cambridge and really close to Harry and Harry was a big influence on Donald, so when I’m with Donald we will be singing from the same song sheet. 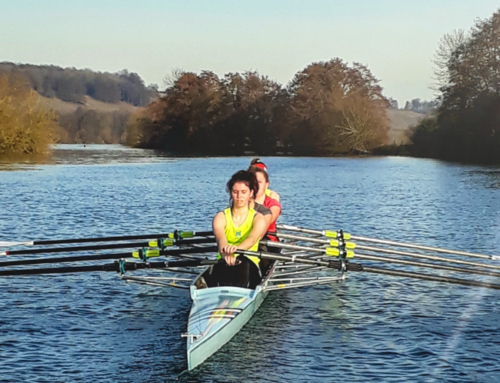 I think that filters through the club – the younger guys see the way we want them to row and it is quite simple, there is nothing really complicated, it is a very simple way of rowing”. “We treat the boys like athletes and like adults – we try and make them responsible for their own training. I am not going to jump down your neck and chase you around school if you’re not there. It’s your choice, but generally, the guys who do those voluntary sessions will make the first eight and go on to do what they want to achieve”. What does Thatcher think about the schools chances this year? “I think we are going well, this group is a very strong group, one of the strongest groups we’ve had. We don’t focus on the outcome, we just focus on the day to day. What can we do better today, what can we do better tomorrow and just look on. We need to make sure we maintain length – that’s is what we have been working on especially when we are tired or under pressure, we maintain our length. And it’s just keeping it really simple like that, having specific things we are working on”. 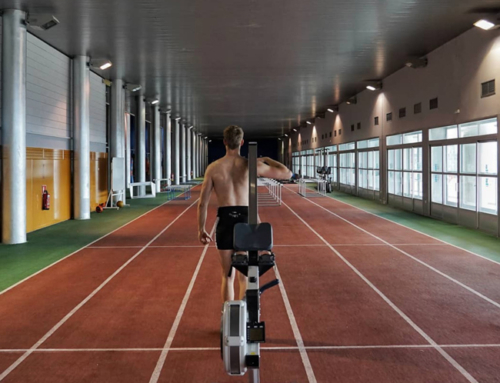 In April Thatcher takes his squad to Portugal for training camp as preparation for National Schools and Henley Royal Regatta. The choice of location has everything to do with Thatcher’s love of surfing which he manages to sneak in between sessions. “I am obsessed with it but the amount I do has gone down a lot since having kids, especially with rowing as well. I did the Head of the Charles and Pairs Head with the Leg Ends group at Molesey. I stay fit, I still train every day just because I like being fit. I think it is good for the guys as well. I beat them all in the Pairs Head, with Dave Gillard who’s an ex-blue”. “I think you should lead by example – how you live your life and how you exercise, I think it all adds up”. The Schools Head of the River Race is on Monday, March 12 at 13:00.